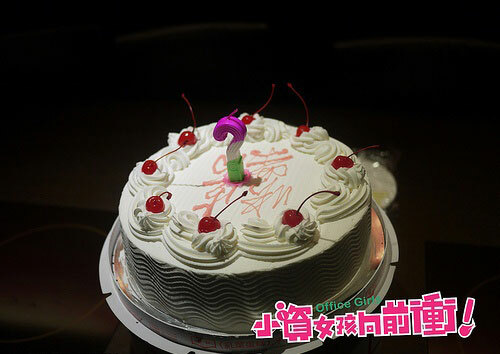 The production team and casts of Office Girls have gathered on September 3rd, 2011 for spicy hot pot to celebrate the success of idol drama Office Girls, and to celebrate in advance the birthday of Roy Chiu who turns 30 in two weeks time. 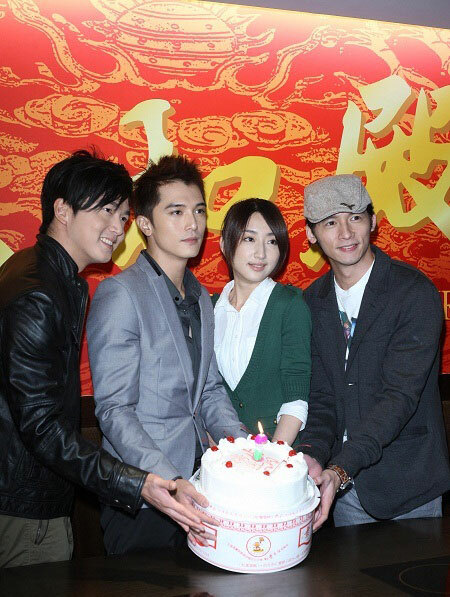 During the event, Alice Ke Jia Yang, Wen Sheng Hao and Patrick Li pretended want to kiss Roy Chiu, and Alice Ke Jia Yang had been generous wanted to sacrifice herself to kiss Roy Chiu in order to revenge for Qin Zi Qi (played by Roy Chiu) in the Office Girls drama series, arousing laughter of Roy Chiu. 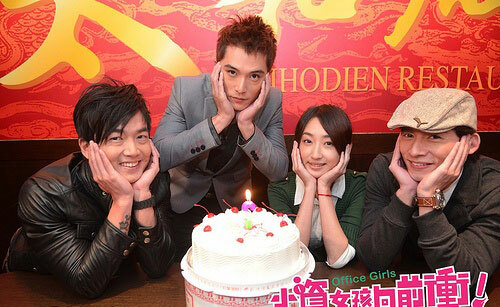 On his birthday, Roy Chiu wished that the ratings of Office Girls can increase, everybody lives peacefully and happily, and that one day he will stand of prize giving stage of formula racing. 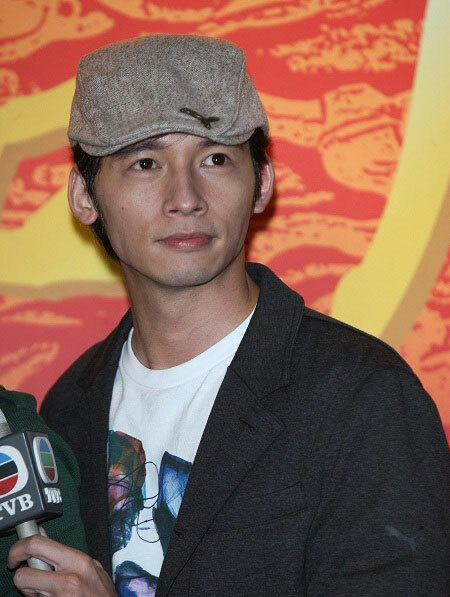 Roy Chiu and Ke Jia Yan has became closer because of cooperating in the drama, the relationship between two becomes better, and there is rumors that fans of Roy Chiu is jealous and left a message on Internet to request Ke Jia Yan to keep a distance from Roy Chiu. But their relationship is not affected by the incident. In fact, they think it’s important that they have tacit understanding to make good drama.